luminaire for outdoor applications; JetSpot4 180W LED spotlight providing the output of a 700W discharge fixture with a massive zoom range; and Diamond19 LED wash light with individual pixel control. 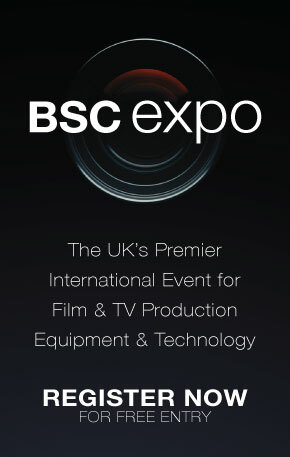 Visit stand 101 to enter the competitions, get your product demonstrations, and speak to a member of AC-ET’s Film & TV sales team. 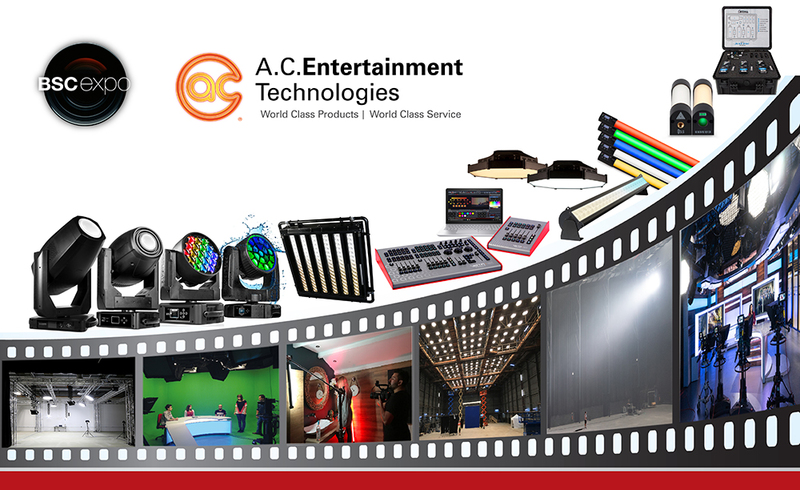 Alternatively, contact AC-ET now to arrange your personal product demonstration, on +44 (0)1494 446000 / sales@ac-et.com, or visit www.ac-et.com/film-tv.